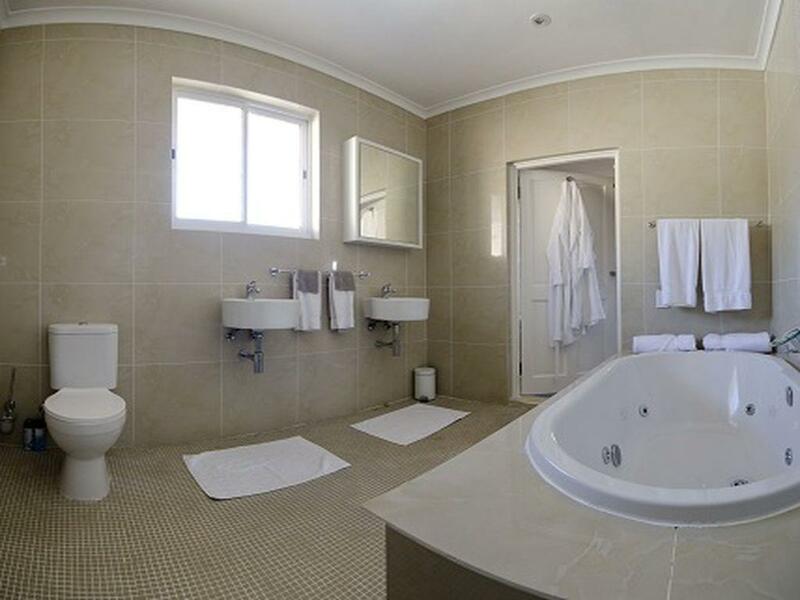 ﻿ Villa Costa Rose Cape Town. JIMAT di Agoda.com! Ada soalan mengenai Villa Costa Rose? Sesuai untuk berehat dan bersantai, Villa Costa Rose terletak di area Sea Point di Cape Town. Hanya 7km dari pusat bandar, lokasi strategik hotel memastikan tetamu boleh ke mana-mana sahaja dengan cepat dan mudah ke tempat-tempat tarikan. Dengan tarikan utama di bandar ini seperti Pro Divers, Cape Sidecar Adventures, Sea Point Pavilion berada pada jarak yang dekat, pengunjung hotel pasti akan menyukai lokasinya. Ambil kesempatan daripada pelbagai perkhidmatan dan kemudahan yang tiada tandingan di hotel Cape Town ini. Untuk keselesaan dan kemudahan tetamu, hotel ini menawarkan Wi-Fi percuma semua bilik, simpanan bagasi, Wi-Fi di tempat awam, tempat letak kereta, pengangkutan lapangan terbang. Semua bilik tetamu menawarkan pelbagai jenis tahap keselesaan. Banyak bilik turut menyediakan televisyen skrin rata, internet wayarles, internet wayarles (percuma), tab mandi pusaran air, bilik larangan merokok untuk memuaskan hati tetamu. Hotel ini menawarkan kemudahan hebat, termasuk padang golf (dalam jarak 3 km) , kolam renang terbuka, rumah urut, taman, untuk membantu anda berehat selepas hari yang penuh aksi di bandar. Apapun alasan anda untuk melawat Cape Town, Villa Costa Rose adalah tempat yang sempurna untuk percutian yang menyeronokkan dan menarik. Waktu daftar masuk hendaklah diatur antara 02:00 PM dengan 05:00 PM sahaja. Their service, the breakfast, the house, and the pool........highly recommend!!!! Good to stay. Management of luggage collection after check out is helpful. Great location and a very warm welcome from Neil and Rob. We loved staying at Villa Costa Rose. The accommodation was lovely, with views of Table Mountain. The breakfasts were great with a very good selection and homemade produce. The garden and pool were lovely and we enjoyed breakfast by the pool surrounded by the flowers and plants. There are many restaurants within a very short walk, and guests are given reviews of these which helps with choosing were to go. It is very well placed for using the MyCiti buses and the tourist hop on hop off bus. We thoroughly enjoyed our stay and will recommend Villa Costa Rose to friends. I stayed with my sister for 3 nights. 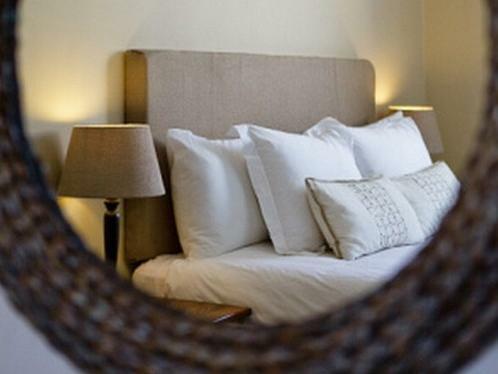 It is a lovely guesthouse with very knowledgeable staff, great location for sea point and the waterfront and a fantastic breakfast! Would definitely stay here again! We had a nice last day in Cape Town enjoying the Villa Costa Rose. Neil and his staff were always available for help trying to make us feel the most comfortable. We could admire how the superb garden has been designed, congratulations for making this place so quiet and relaxing. We'll be back as soon as fundings are back !! The owners are extremely nice and very helpful with everything from tour/sight recommendations to restaurants! Location is great in a safe neighborhood. Room was incredible! It was very nice and I can wholeheartedly recommend anyone staying at Villa Costa Rose. 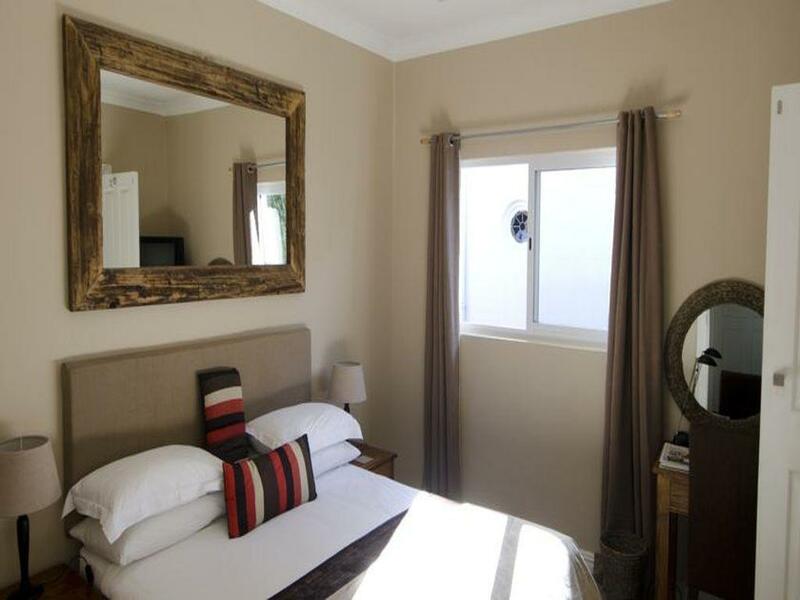 As mentioned above the owners were very helpful in making our stay in Cape Town as enjoyable as possible. The hotel itself is located in a safe neighborhood with loads of restaurants and cafés and close to the promenade which is great for walks/running. Our room was very nicely furnished and decorated as well, which all made for a very, very nice experience. Service - friendly, accommodating, willing to meet your needs, available. Healthy and versatile breakfast. Great knowledge of the area and references for any taste or interest. Our stay was very pleasant. The atmosphere was laid-back and accommodating. Owners are responsive, friendly, easy to communicate with, eager to share their insight and knowledge of the area. Great tips on dinning and activities. Rooms are clean. Very nice stay, very friendly hosts with useful tips and information, very clean, very good breakfast. Facilities for late check out. Very helpfull owners. Great location. It felt very safe. Nice decoration and the rooms are fine! Awesome place to stay in Cape Town. Located in Sea Point, a very safe place. Breakfast is great and Rob en Neil want to help with everything. If we ever go back we know which b&b we choose! Great location, owners are super helpful, fresh passion fruit for breakfast!! We stayed here for 3 nights and it was well worth it. The room wasn't huge, but it was comfortable enough for us with several bags. The bed was comfortable and the room was clean. 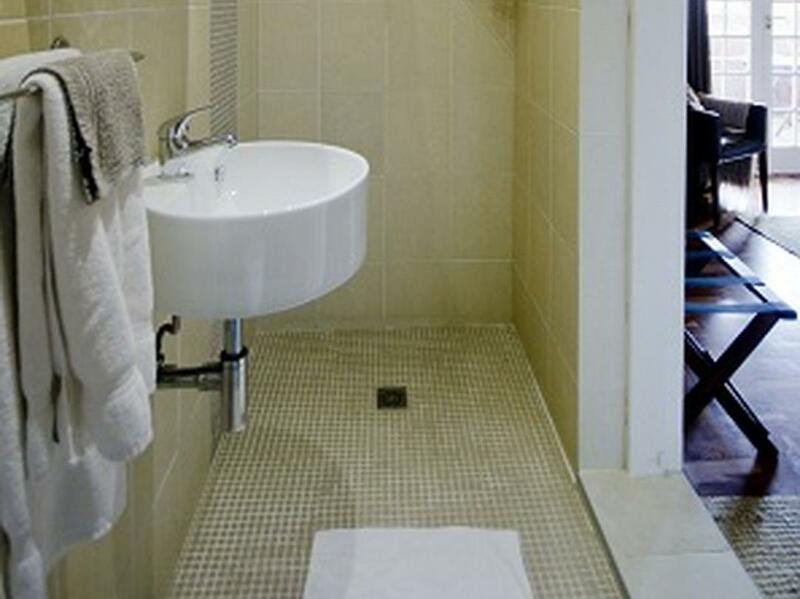 The bathroom was a bit tiny, but modern and managable. We didn't have any issues whatsoever!!! The managers were fantastic. They were always available to us when we needed suggestions or advice about local restaurants, directions, activities. It is within walking distance to the promenade of Sea Point waterfront which has amazing views of the sunset. I highly recommend this place for anyone that doesn't want the typical "hotel." This is a gem! Our room was at the front of the house and had a spacious balcony with table and chairs and also a day bed with mattress and pillows for relaxing. The bathroom was spotless as was the bedroom. Bed was extremely comfortable and all linen was high quality. The room had a small fridge which was well stocked with a well explained price list. Tea and coffee was supplied free of charge. Breakfast is served inside and also around the pool weather permitting. Continental breakfast is included in the room rate and a hot breakfast can be ordered for an additional small fee. The continental breakfast was more than enough for us but other people who had ordered the hot breakfast had enough food to keep them going until dinner. The owners were extremely friendly and helpful with any questions people had. An information booklet was supplied in the room and this was most helpful. We actually booked one of the recommended restaurants and it was wonderful. The location is also ideal for access to the beach, cafes and restaurants, shopping and transport.